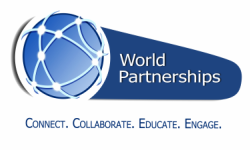 World Partnerships connects people, ideas and projects that build a more peaceful, just and open world. 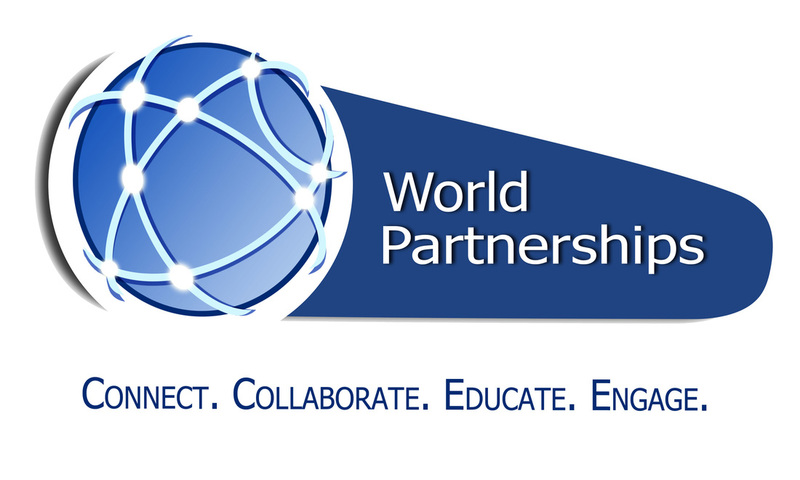 World Partnerships educates the World about Americans, and educates Americans about the World. World Partnerships is the multiplier for essential projects, ideas and best practices through business, educational, arts, cultural and social engagement.